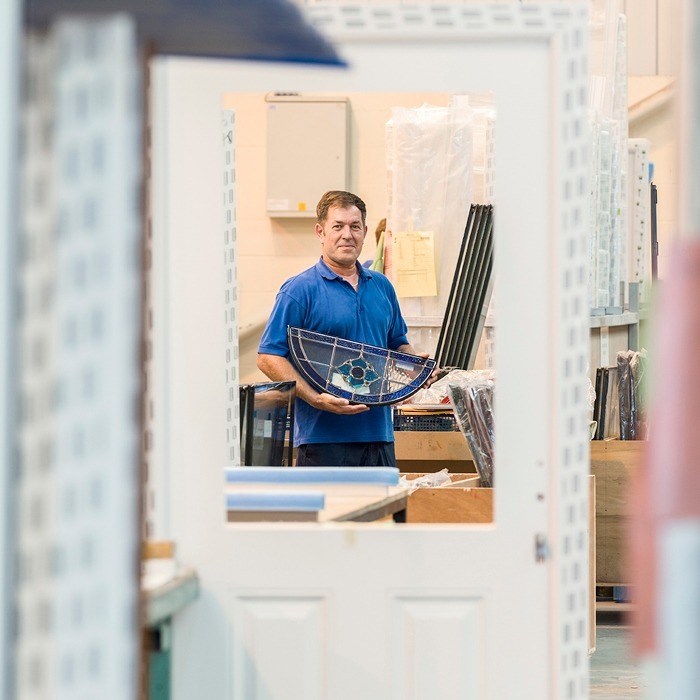 Hurst Plastics has been awarded the ISO 9001:2015 certification for Quality Management, making the company one of the first in the glazing industry to achieve the rigorous new standard. 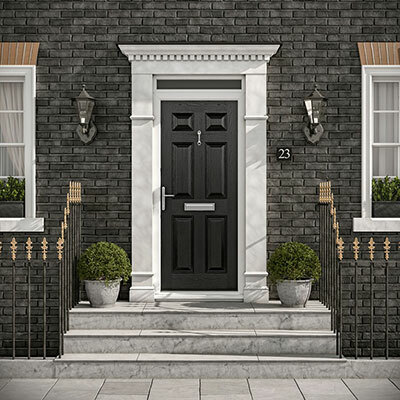 The Hull-based firm achieved the transition almost a year ahead of the September 2018 deadline, which is when the former 2008 version will be superseded. More stringent than its 2008 predecessor which Hurst Plastics already held, this new quality standard extends across the whole business management process and demonstrates Hurst’s company-wide commitment to continuous improvement and best practice. 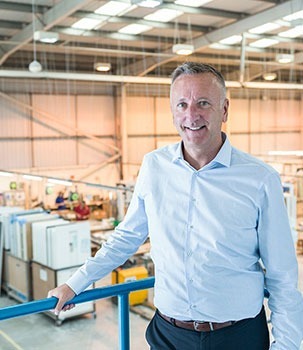 Kevin Wheatman, Hurst Plastics’ Director and General Manager, explained: “This was a significant undertaking for the business as the new standard incorporates major changes compared to previous versions. In addition to quality control, the 2015 version focuses on all of our business management processes as well as the leadership of the senior management team. 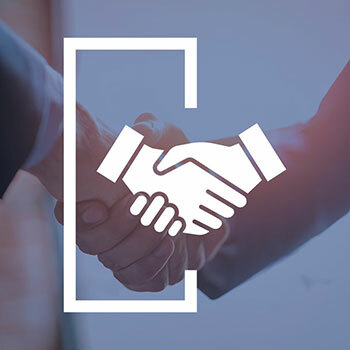 “This new standard helps us improve efficiencies and demonstrates our ongoing commitment to put our customers first by consistently providing value for money, high quality products and exceptional levels of customer service. 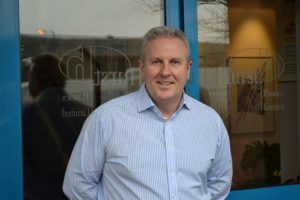 Hurst Plastics brought in a specialist consultant to assist with the transition. As part of the transition, every member of the Hurst Plastics’ team took part in an awareness training programme and the company upgraded its quality manual to encompass all of its business management systems. The ISO 9001:2015 certification is the culmination of a period of significant investment into new processes at Hurst Plastics. In the last two years, the company has invested more than £650,000 in new machinery, people and delivery vehicles to expand its capabilities and enhance customer service. Kevin added: “This investment has been fundamental in helping us drive improvement within the business and deliver a first-class experience for customers. 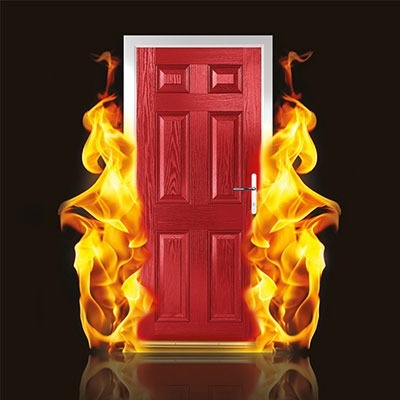 Our aim is to attain the very best service levels and we are leading the industry with an OTIF record of above 99%. 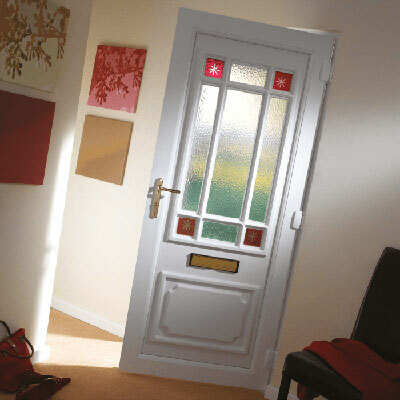 We also deliver more than 99% of our doors on our own fleet and these levels of reliability make an immense contribution to the success of our customers’ businesses.